Hao and Lisa Lam met and fell in love in a refugee camp in the Philippines after escaping Vietnam. Based in Seattle, they are franchisors of the Best in Class Education Center, with 30 centers around the country. Educators provide tutoring services at the center and help students prepare for college. The Lams provide jobs for 85 to 100 individuals just at their Washington location. They share key lessons from starting out in a refugee camp to operating a family business. 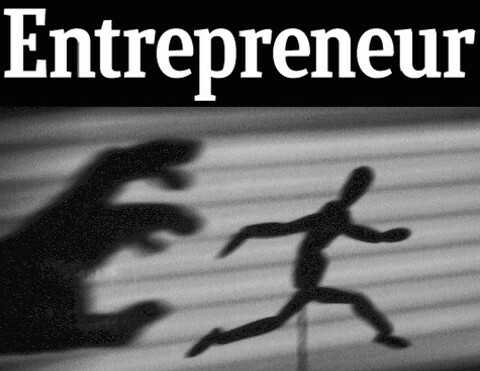 Read the full article at Entrepreneur.